C5 Printed envelopes add a sense of professionalism to your brand. 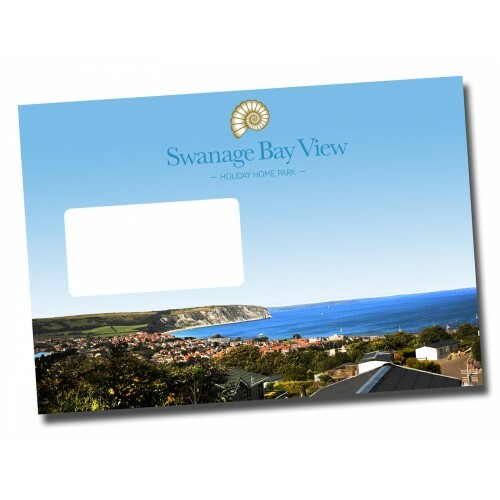 Prices are for envelopes with a window, we also supply non windowed envelopes for the same price and both are printed onto bright white 100gsm paper. We have supplied many businesses with our printed envelopes now and all of our clients agree it helps create a much better brand identity.